Posted in: 1 Pageant Pages, 2 Shout-out-Looks. Tagged: Aces & Queens, Bb. Pilipinas 2016, Maria Mika Maxine Medina. Binibini 29 Maria Mika Maxine Medina. How is she doing under your radar for Bb. Pilipinas 2016? I was able to see her during the Talent Competition last Satuday afternoon at the Gateway Mall Activity Center. And my, oh my, she looks more slim and ravishing than ever before. Most of us are caught up with the likes of current front-runners – the ladies with ‘K’ – like Kylie Verzosa and Kim Ross delos Santos. Let us not overlook this candidate with 4Ms in her complete name. Maxine knows that she may not be as hyped as the others, but continues to exhibit the full level of confidence expected of a highly-motivated Binibini. Her photos may not give you the instant grab. But face to face, she is your oriental doll with a cosmopolitan flair. Her moves are fluid and stance pageant-dignified. She will never remain unnoticed, in my opinion. Show of hands: Who wants Maria Mika Maxine Medina for Bb. Pilipinas 2016? Posted in: 1 Pageant Pages, 2 Shout-out-Looks. Tagged: Aces & Queens, Bb. Pilipinas 2012, Bb. Pilipinas 2016, Maria Mika Maxine Medina. She was in before but had to be disqualified due to endorsement conflicts. Will Maxine return this year? Back in Bb. 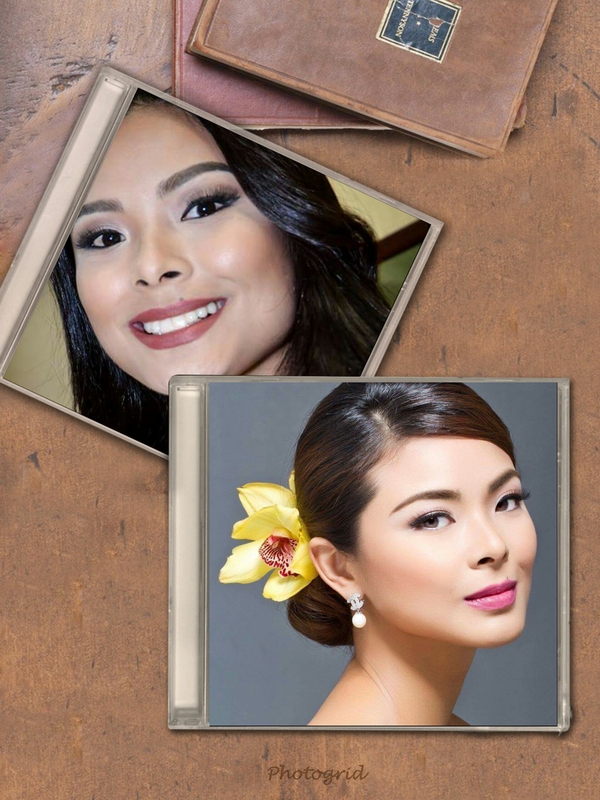 Pilipinas 2012, Maria Mika Maxine Medina was already named Official Candidate and was considered one of the new faces who could be prime contenders for one of the crowns. But with her endorsement contract in conflict with a pageant sponsor, there was no way of extending her stay and had to be disqualified just days after the announcement. She was 21 years old then. Fast forward to 2016. With Bb. Pilipinas 2016 nearing the start of screenings (with applications opened for sign-ups as early as December 16), will we see this beautiful lady making a big comeback, cleared of any potential obstacles in her way? I sure hope so. Maxine is a definite plus to the next batch if ever she will join. She has this distinctive charm/presence that commands attention. And with all the additional experiences as fashion and photographic model she has collected the past few years, I bet she has improved by leaps and bounds. Posted in: 1 Pageant Pages, 4 Bb. Pilipinas 2012 Blog Bites. Tagged: Aces & Queens, Bb. Pilipinas 2012, Celeteque, Jonas Gaffud, Maria Mika Maxine Medina, Professional Models Association of the Philippines. For the weekend, I am re-introducing one of the early dark horses for Bb. Pilipinas 2012. She is the 21 year-old lady with the 4M initials – Maria Mika Maxine Medina – who is actually a part of Aces & Queens’ “Dazzling Dozen“. Her very Asian features lead people into thinking that she could be part-Korean or part-Japanese. But the pure Pinay with a squarish jawline is one versatile beauty whose looks can be transformed into a variety of representations. A Junior Model with PMAP (Professional Models Association of the Philippines), Maxine has appeared in an assortment of print ads (see photo below), magazine photoshoots and runway shows where she dutifully mastered her posing and catwalk skills. Simultaneously, she was taken under Jonas Gaffud’s wings to polish her style and projection for pageant purposes. According to PMAP’s Maxine Medina-dedicated page, the perky young lass measures 34-25-35 evenly distributed in her 5’8″ frame. Not bad. Not bad at all.